SCORM is the most commonly used content standard in eLearning. Since it was released 16 years ago, the SCORM specification has worked to standardize learning content between the industry’s many developers and vendors. Yet SCORM remains poorly understood. That confusion makes it difficult for trainers and course developers to make informed decisions about how best to include the format in their programs. 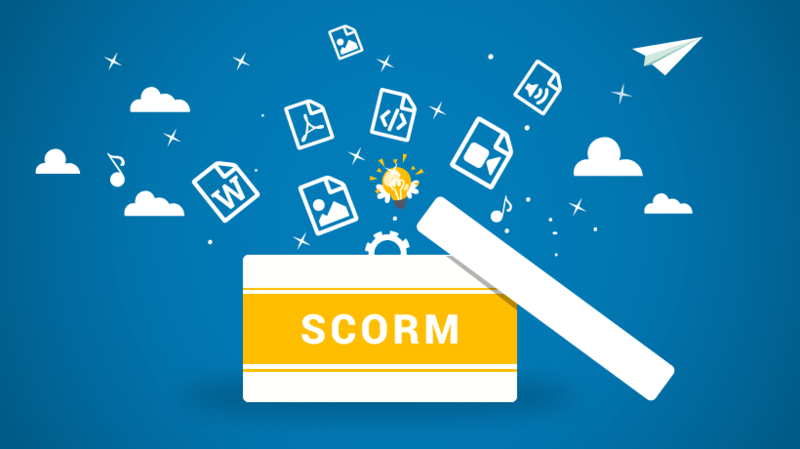 In this article, I answer the question “What is SCORM?” with five essential SCORM facts that will help you to apply the standard effectively. Find, choose and compare the eLearning Industry's SCORM Compliant LMSs!  SCORM was developed 16 years ago. Creating content for eLearning can be pretty difficult today. But it’s still much simpler than it was 16 years ago before SCORM 1.0 was released in early 2000. Back then, developing course content that could run on multiple devices and systems was much more difficult and expensive than it is now. There was no way to be certain that content developed for one tool or platform would be understood by another. And the expectation of what learning content should do and deliver varied hugely between individuals and organizations. That made it difficult for trainers and content developers to collaborate, use multiple tools, and migrate course content from one system to another. SCORM helped standardize eLearning specifications. The SCORM standard was developed in response to this problem. The objective was first to simplify how eLearning content integrated with different learning management systems and tools. SCORM provided a set of technical specifications that gave developers an agreed blueprint to work with. It provided answers to questions about things like: How a Learning Management System should read and present content, how assessments should be scored, and how bookmarking and statuses should be exchanged between a course and a Learning Management System. The answers to these questions provided a framework for discussions about what course content should do and accomplish. As a result, many authoring tools, learning platforms, and courses now advertise themselves as SCORM compliant. That means they’ve been developed to fit SCORM's technical specs and should work with all compliant technologies and content. But SCORM compliance isn’t always so straightforward. When discussing the standard, question vendors and developers about the details of their SCORM compliance. Ask which version of the standard their products and services are compatible with, for example – SCORM 1.2 or SCORM 2004? Many systems that describe themselves as SCORM compliant are, unfortunately, only able to handle basic elements of the spec as well. That can lead to a lot of the same technical problems the development of the standard intended to escape. To be SCORM 1.2 compliant, a vendor only needs to adhere to the required elements of the specification. Not all vendors choose to conform to the optional elements of the spec. That might leave your beautiful interactive courses struggling to track on your supposedly SCORM-compliant Learning Management System. Avoid that headache by asking exactly which version of SCORM is supported and it covers all elements of the spec or just its mandatory components. SCORM helps your Learning Management System and learning content to work together. The reason SCORM is so important is because successful eLearning delivery relies on the ability of your Learning Management System to read, run, and report on course content. Without quality content, a Learning Management System can’t achieve much. But without a reliable platform to distribute courses and monitor learner progress, content will be unable to deliver on many of the objectives course owners set out to achieve when designing online learning programs. SCORM acts as an interface between these two essential elements. It helps your learning platform and course content to understand each other and to work together. And SCORM’s famous ‘interoperability’ means that all content and technology created to the standard can be expected to work together into the future. A good Learning Management System means you don’t need to worry about SCORM. If the tools you use really are SCORM compliant, you won’t need to worry about the standard very much. A main aim of SCORM is to provide a way to approach all kinds of decisions involved in delivering eLearning. A good Learning Management System will be able to manage SCORM compliant content, so you don’t need to think about the nitty-gritty of the technicalities. All of that will already have been done, working away beneath the bonnet of your Learning Management System or authoring tool. Creating SCORM-compliant content should then be as simple as exporting a file in the correct format from your authoring tool and importing to your Learning Management System of choice. That leaves admins and learners to work with a user-friendly interface and features. And instead of fighting complex technical problems, you can focus on the strategic and analytical work that will have the greatest impact on learning and training results. Learn more: Talk to a LearnUpon expert about how SCORM could work for you. But if SCORM is so great, then you might wonder why its decline is so often discussed. Despite its flexibility, SCORM is limited in ways that have made it increasingly at odds with the current learning landscape. That’s the main reason why the Tin Can API (or xAPI as it’s also known) has come to threaten SCORM’s dominance. Tin Can is much better than SCORM at tracking mobile learning and learning that occurs in offline environments. So if mobile learning is very important to you, you should also research the suitability of Tin Can. But the reality remains that SCORM is so firmly embedded in the eLearning industry, organizations and developers will continue to rely on it for some time to come. Learn more: What is Tin Can API? If you need an LMS that’s fully SCORM compliant, try LearnUpon for free for 30 days.